Welcome to the WYCODE Project! 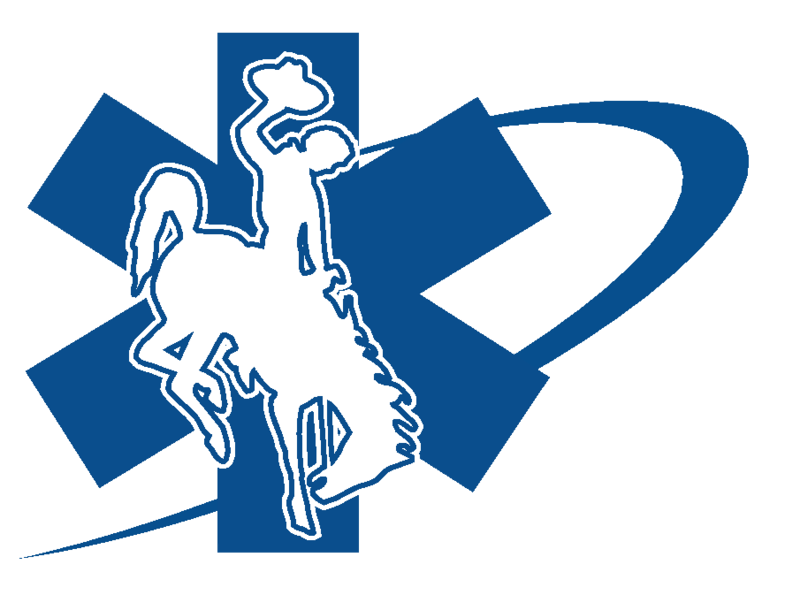 The Wyoming Office of Emergency Medical Services (OEMS), Public Health Division, Wyoming Department of Health, was awarded a grant in the amount of $1.6 million from the Leona M. and Harry B. Helmsley Charitable Trust to fund the purchase and distribution of LUCAS2™ Chest Compression Systems for Wyoming’s hospitals and Emergency Medical Services (EMS). These devices are manufactured by Physio-Control, Inc., and are designed to automate the compression of a cardiac arrest victim’s chest during resuscitation efforts. Not only does this system reduce the risk of injury or fatigue, it frees the hands of medical personnel to perform other vital tasks, and it provides consistent compression to optimize patient outcomes. Each of these devices and the additional accessories have an estimated retail value of $16,000. Our goal is to place at least one device in each hospital emergency room, an additional device in each interventional catheterization (PCI) lab, and at least one with each ambulance service. In addition, training will be sponsored by OEMS and delivered by Physio-Control to hospital and EMS personnel. The total project length is scheduled for three years, with the distribution of the majority of the devices and training sessions to occur in 2015. Once distributed, the devices will belong solely to the recipients. Below are the links to register for the required regional training’s. For a regional map, click here. For Lucas 2 resources or for additional information, please click here. Please click on the link below that corresponds with a training in your region that your representative(s) will attend and fill out the registration. It is only mandatory that your facility is represented at one regional training. It is required that a clinical staff member attend the training to receive the LUCAS2™ device for your facility or service. This staff member will be the liaison and educator for your facility for the project and device. If your liaison will need a hotel room, click here for room blocks and hotel suggestions. The OEMS is not fiscally responsible for the hotel rooms.